Calcifer: Sophie, I'm so tired. Young Sophie: If I give Howl back his heart, what will happen to you? Calcifer: I'll be okay if you do it, I think. I mean, you dumped water on me and Howl and we both survived. Young Sophie: I'd better try then. Q: Why did Sophie deconstruct and reconstruct the castle? Howl's Moving Castle is as marvelous and magical as Miyazaki's other great work. Something in Disney's advertising or the description I read gave the false impression that it was going to be sub-standard work meaning it was still going to be better than anything DreamWorks Animation was doing (Madagascar was sooo pedestrian). While not as awe-inspiring as Spirited Away or action-packed as Mononoke, it does work on the level of Kiki's Delivery Service as a girl is forced to be better than she thinks she can be (well, that's not a big surprise, that's all his films). And as with all Miyazaki stories, the story teaches without being preachy. And the lessons learned are represented in character changes and in the character's physical appearance as well. It's that same attention to detail that has made Pixar so great. The animation is wonderful. The castle is itself is a mesh-mash of so many haphazardly arranged pieces that an engineer would have an aneurysm just sorting them all out and yet it works. Through magic, of course. The magic being Howl's and the authoritative hand of Miyazaki's direction. 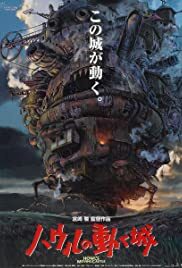 The airships (wow, airships in a Miyazaki film? Who would have thunk?) are great variations of one's he's used before and there are some rather dark and beautiful scenes of a world at war. 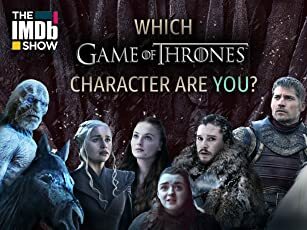 Most of the voice work was very strong including Christian Bale (Howl) and Emily Mortimer (as the young version of the heroine, Sophie). The voice that surprised me was Billy Crystal as Calcifer, the little flame that could. He's the heart of the castle and only annoyed at his first few scenes then becomes a very likable character. There a few clunky moments in the plot line where transitions between story points weren't very strong, but overall it's another outstanding film from Studio Ghibli. 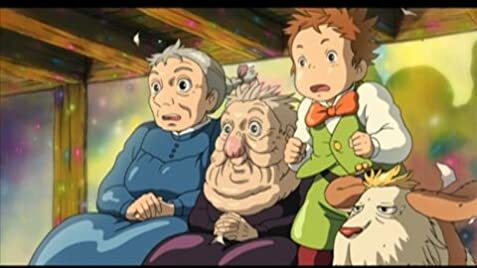 Even my 40 year old partner, who had spent the day mountain biking, was dead tired and had never seen a Miyazaki film stayed awake for the entire 2 hours. When we left at 3:30 in the morning still jabbering away about all the imagery and meaning, we realized we had seen true art. 249 of 289 people found this review helpful. Was this review helpful to you?